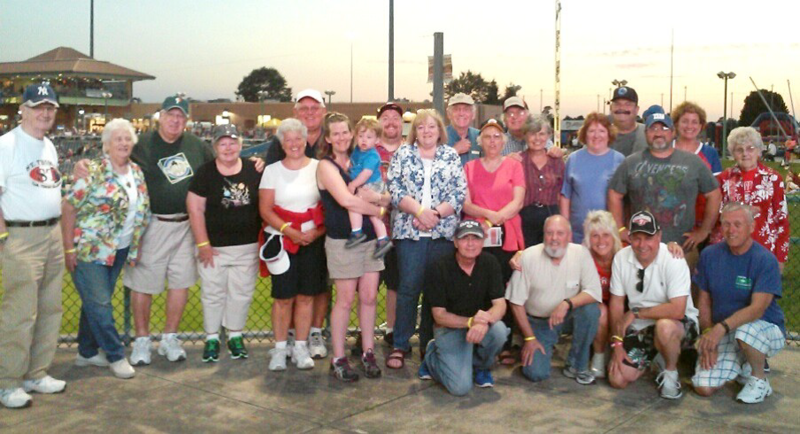 A group of about 26 attended the Lakewood BlueClaws game on June 30. We carpooled from Church parking lot and joined several people who met us at the stadium. It was a beautiful night and we enjoyed the “all you can eat” centerfield buffet in one of the picnic areas. The food and fellowship was enjoyed by all. The home team was trounced by the visitors but no matter, it was a great evening.